About a year ago I wrote about Spruce tips and my dreams living of the land. During the last year many things have changed and evolved but I’m still dreaming of partially living of the land in the future and because of that I have been doing some experiments with resources freely available from the backyard. Nothing fancy or special here, no “real” primitive living or true self-sufficiency but some simple things that everyone should try. So here’s something that will hopefully inspire you! 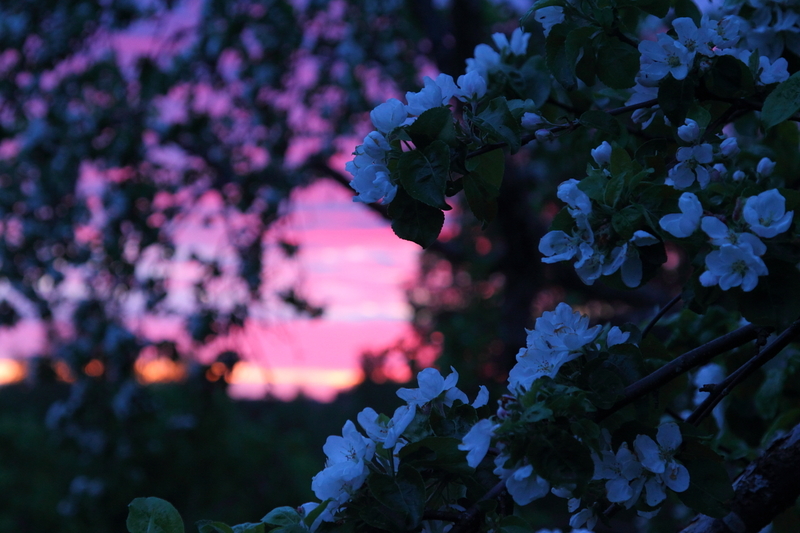 Spring is the ultimate time for enjoying the nature greens or wild greens, or what ever you like to call them. There is an abundance of edible plants out there and usually they are at their very best in the early spring. So, depending on the latitude you are living in, it might be already a bit late but many things are also usable through the whole summer. (And in the autumn there are berries and mushrooms to eat and preserve.) And of course there is a lot of local variation: in some places the snow melts slower and later, some places are more shadowed, some warmer and sunnier. For gathering edible wild greens shady spots away from roads, fields and other human impact are usually the best. I was planning to do a speed hike on the 133km Karhunpolku trail (mentioned earlier) during last week but as it got cancelled, I spent some of the time gathering and eating some wild greens. The Internet is a great resource for someone interested in the wild greens and I’m no expert on the topic, so instead of thorough advice and a lengthy post, I’ll just share some things I’ve been trying lately. inspired give it a try! I wrote about spruce tips already the last year and there’s plenty of good information in my post (updated this spring). 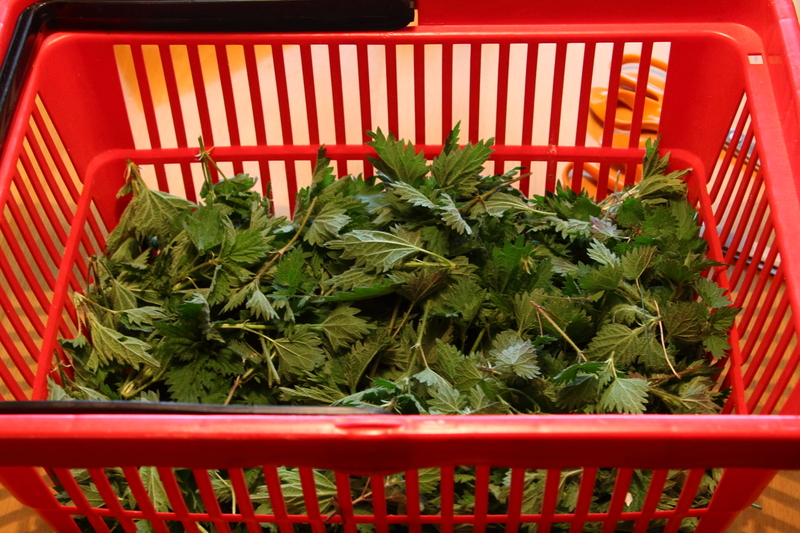 The young light green coloured shoots of spruce can be used as such for making salad or baking. they make great tea or you can make delicious syrup of them. Remember that gathering spruce tips is not every man’s right in Finland and you need the land owners permission! This green plant can be a real pain but also a real delicacy. Gather young plants (around 10cm long) and top parts and leaves of older plants. I recommend using gloves while gathering. 😉 Again shady spots away from human impact are the best. You can either irrigate them in cold water changing the water several times or quickly boil them in slightly salted water. I did the latter. 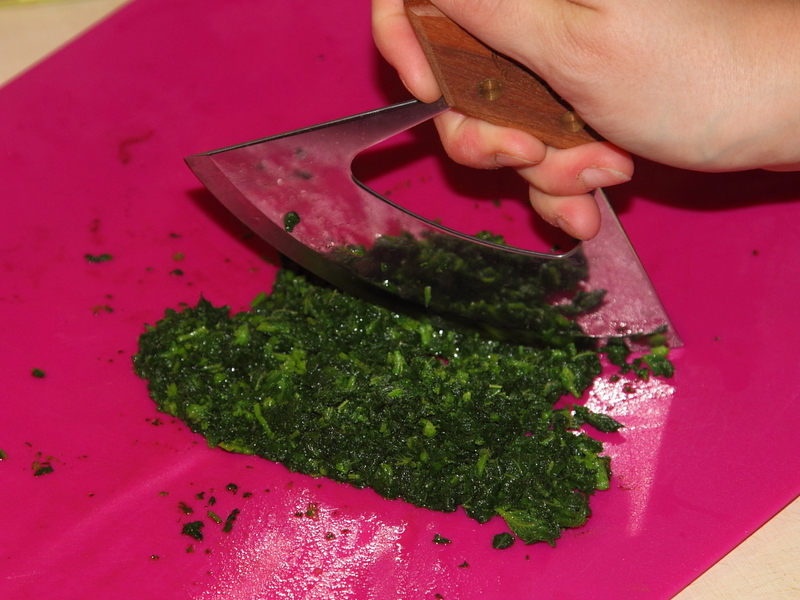 After this you can chop them up and dry (easier to do before chopping them up) or freeze them for future use. Or use immediately just like spinach. 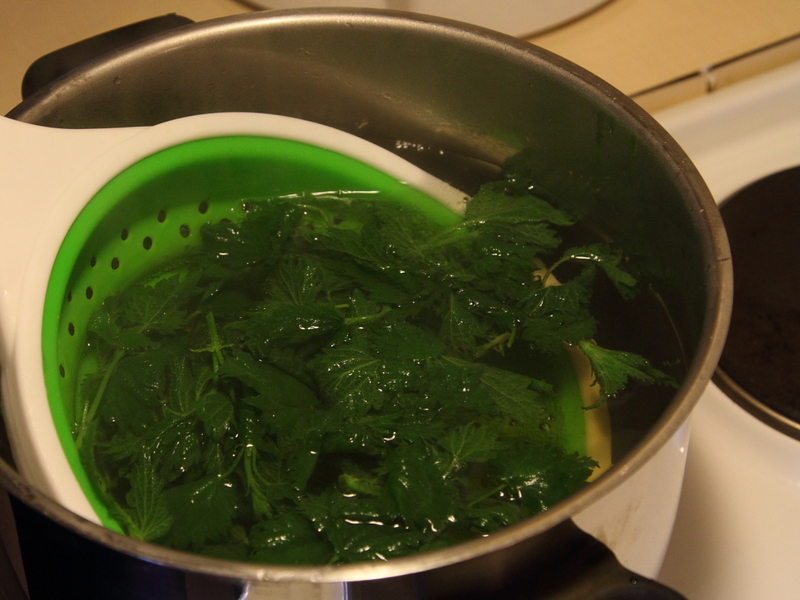 The nice thing about stinging nettle is that it’s easy to gather and the nutritional value is actually quite good so it can provide a real addition to the diet. 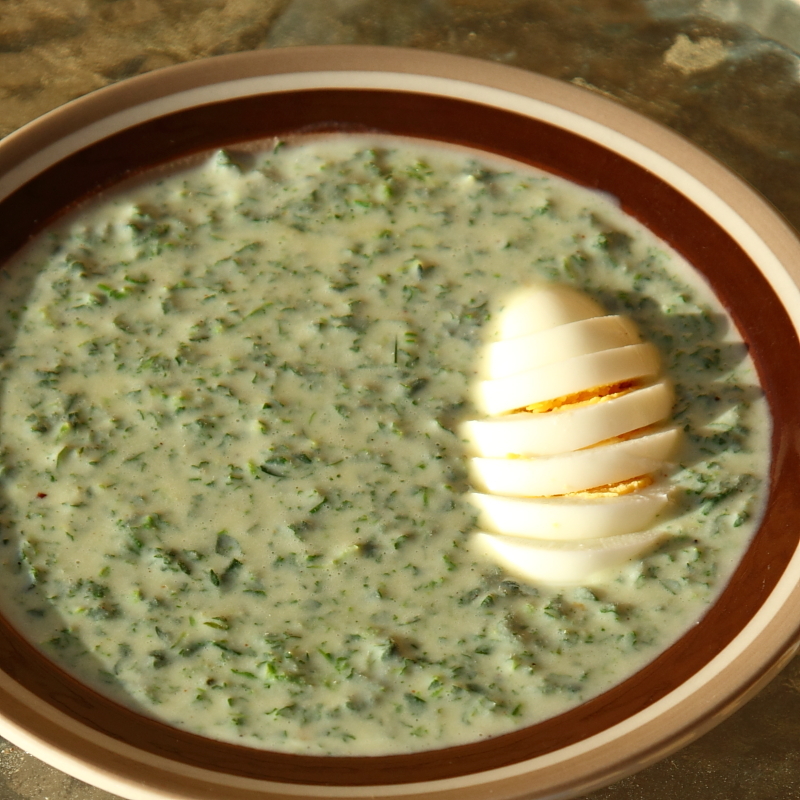 It’s easy to make a sauce with the same recipe: just use less milk (or more flour and butter) and you have a nice thick sauce to go with local fish and potatoes for example. The common wood sorrel is very common in the area where I live and it’s easy to gather, especially in shady spruce forests where there is not much undergrowth. I’ve been snacking it since I was a little kid. There’s a nice salty taste in it and it makes great salad. 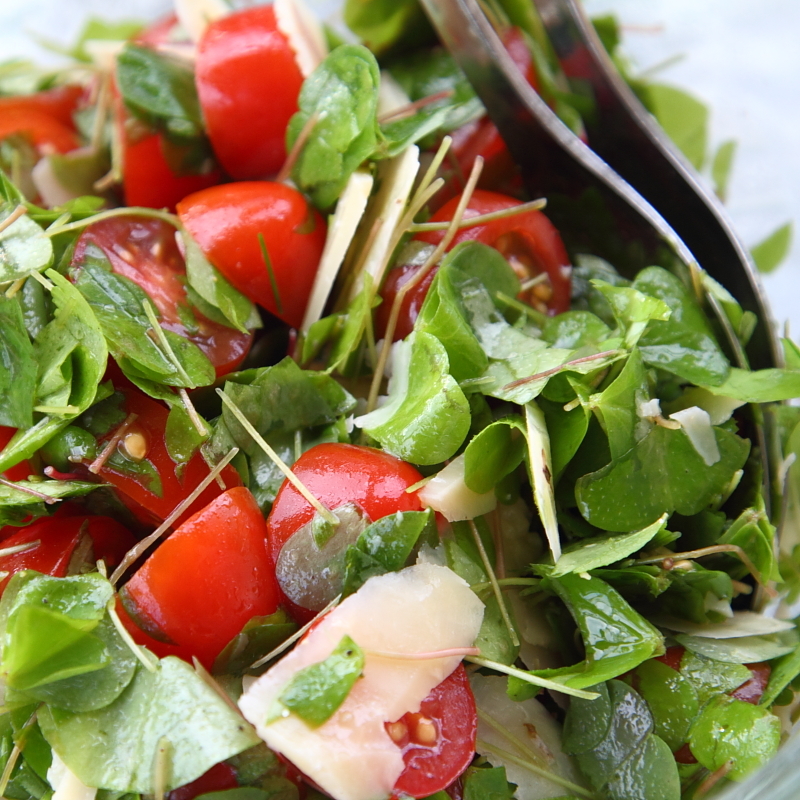 For example chop up some cherry tomatoes, couple of handfuls of wood sorrel, mix them and season with good olive oil, salt and black pepper. Cheese is a nice addition to this salad (I used parmesan flakes). Serve with good bread and wine. Everyone is probably familiar with the bilberry (also know as European blueberry) berries but also the young leaves and flowers can be used as food. The flowers have subtle sweet taste and are actually really good but really troublesome to pick. I gathered some to make tea wich was really good (subtle sweet taste as I just said) but I don’t think it worth the trouble unless you are just trying out things. 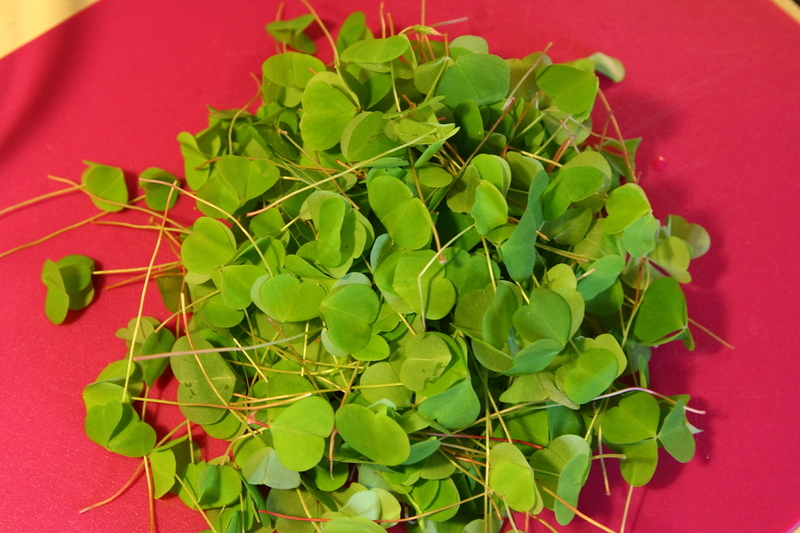 Young light green coloured leaves can be fermented to make tea or used as salad but I prefer the taste of the common wood sorrel. And of course the berries are the best but it will still take few months to get fresh bilberries. Blossoming fireweed (aka Rosebay Willowherb) is beautiful sight but before it reaches that state it can be used as a food. The young leaves can be used as salad or fermented to make tea but the whole young sooth can be used just like asparagus: gather about 10-15 cm long young plants (easiest and best to collect from area with sandy soil), peel the outer layer off and use as asparagus: fry with some butter, cook in salted water or cook with steam. I cooked some in water and served them seasoned with molten butter, salt and black pepper. Makes a great side dish for a nice steak! 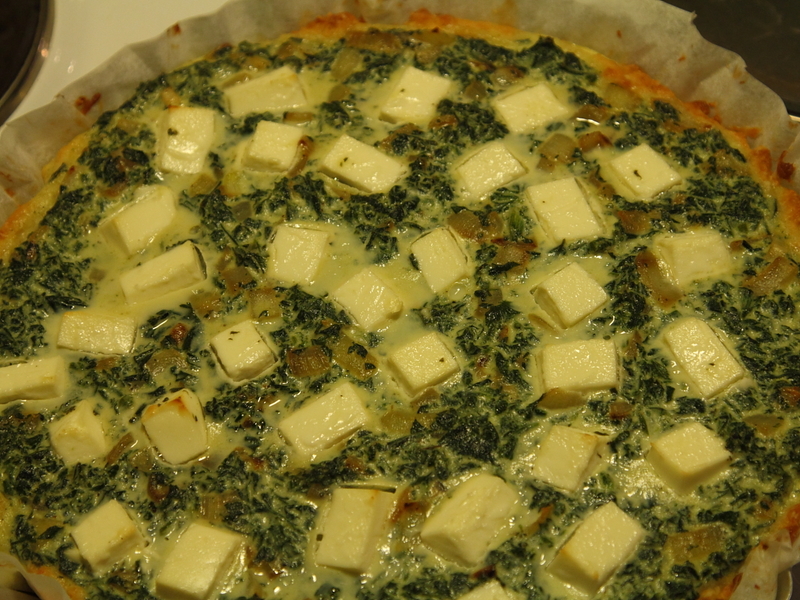 Sorry, no picture of the fireweed side dish but here is a picture of stinging nettle pie with feta cheese to inspire you! And there are many, many more wild greens to use than the few I mentioned here! Have you been using wild greens? Please, share your experiences, tips and favourite recipes and leave a comment! Young dandelion or their tops tastes great tossed in bacon and toasted walnuts. I tried dandelion leaves the last summer but the taste was very very bitter. Some people advice using only round edged leaves (not the ones with serrated edges) so maybe that’s what I did wrong… Any tips on this one? I’ve never seen a dandelion with rounded leaves, perhaps that is a mainland Europe variety? You can use the leaves all year but the younger the leaves the better. You can also use the root. Are you aware of ‘Food for Free’ by Richard Mabey? The book comes in various formats (including a Collins Gem version) and has detail of edible plants historic use and old and modern recipes. No, I wasn’t aware of that book but it sounds interesting. Might try to find it from somewhere if I get more into this wild/free food stuff. At the moment it’s just a little “side hobby” for the other outdoors stuff but I hope to learn enough on the way to really make use of the knowledge and experience at some point. A handy guide by Richard Maybe is Nature in Your Basket. It has good, large illustrations and covers Wild Flowers, Trees and Shrubs and Mushrooms. I don’t know how many of the plants mentioned are available in mainland Europe but for the UK it is possible to list four easily found and recognised plants for each season. It is a smallish paperback and sells quite cheaply on eBay.